Modern Funeral Directors in London We're a team of modern, genuine and forward-thinking funeral directors based in London. 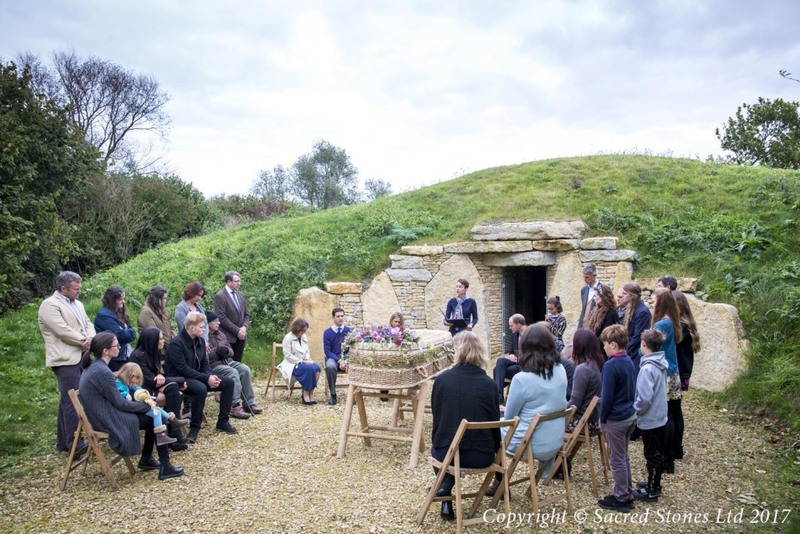 We're not typical funeral directors; we provide the kind of funeral service we believe needs to exist, because we couldn't find it anywhere else. 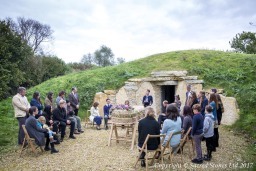 Poetic Endings is founded on the belief that a good funeral can be profound and transformational in helping to accept and acknowledge that someone has died. Facing death can be an overwhelming, traumatic and confusing time. We want you to feel fully supported in all the decisions you have to make. A funeral doesn't have to be like the ones you've been to in the past. 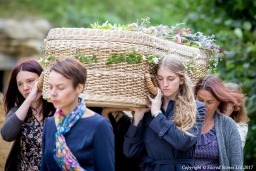 We can help you to create a funeral that works for you and is a genuine reflection of the person who has died. It can be whatever you want and need it to be. We're LGBTQIA friendly, a member of the Association of Green Funeral Directors, recommended by the Good Funeral Guide and the Natural Death Centre and have signed the Quaker Social Action Fair Funerals Pledge. 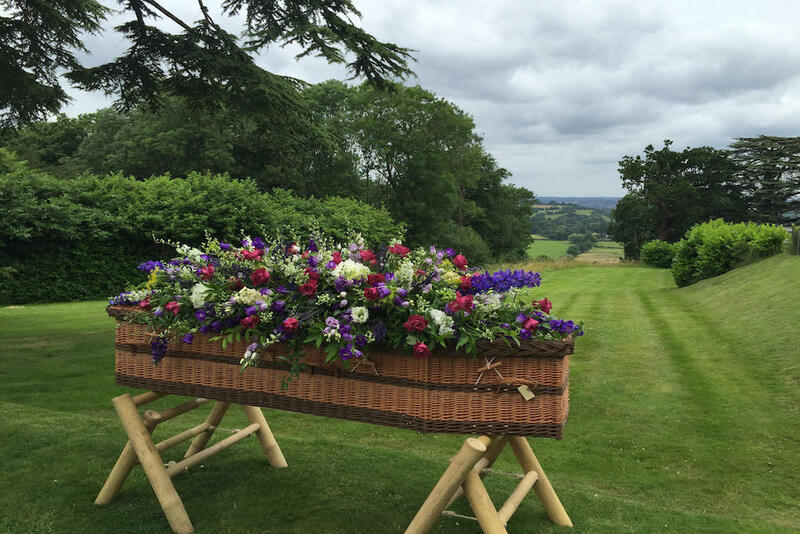 If you're looking for a modern and independent funeral director who is open-minded and flexible, get in touch and we'll see if we're a good match. Testimonials are curated by Poetic Endings Funerals and are not independently reviewed or verified. "Tender, loving, care! There is no better way to summarise the level of detail and the consideration that both my father and I was shown during this process. Louise and the team were amazing. Nothing was too much trouble, everything was possible, and she was willing to do anything I needed, to give me a healing and the memorable send off for him. My dad's funeral was fully personalised and that's why I chose Poetic Endings, however if I ever needed to put any of my other loved ones to rest I would enlist the help of Louise... because she cares and because she is calm. 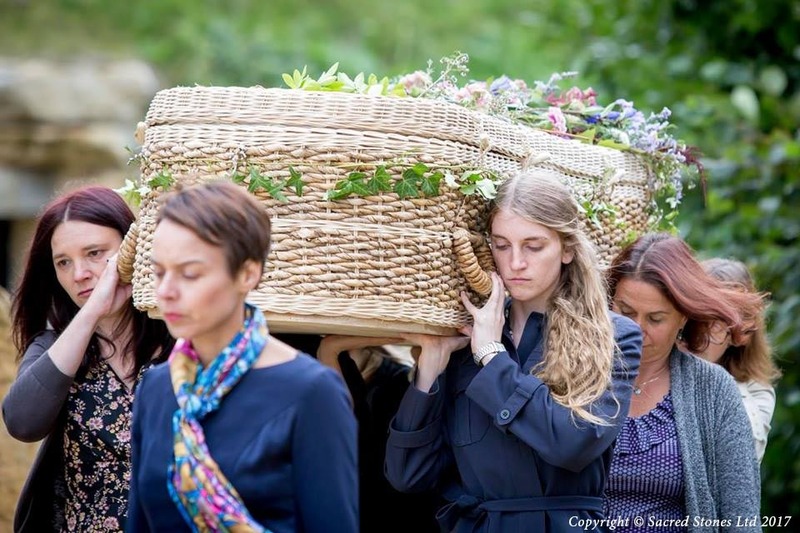 Funerals can be sooo expensive, but Louise helped me to create the perfect ending within budget, and she gained my trust that she wasn't just in it for the money. Thanks to you and the team- you really softened the blow." "I am so grateful to you for making the arrangements for and delivering the perfect funeral for my brother. At this most difficult of times, your calm, reassuring, sensitivity was a blessing. I could not have done it without you. Every detail was thoughtfully considered . Communication was kind and respectful...respectful of each family member's wishes- in potentially fraught circumstances. 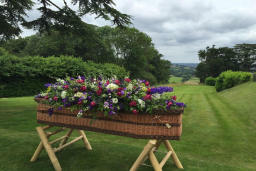 Every detail from the eco hearse, to printing the service sheets twice, to introducing the wonderful celebrant, was managed with compassion and sensitivity."